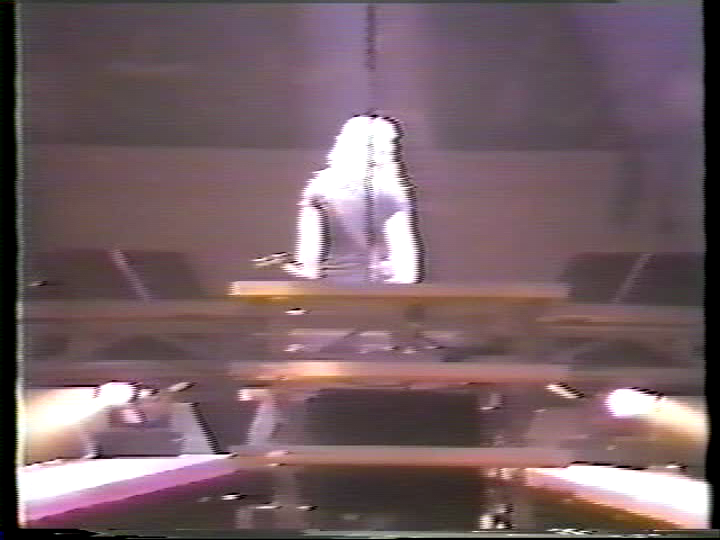 Different angle and incomplete. 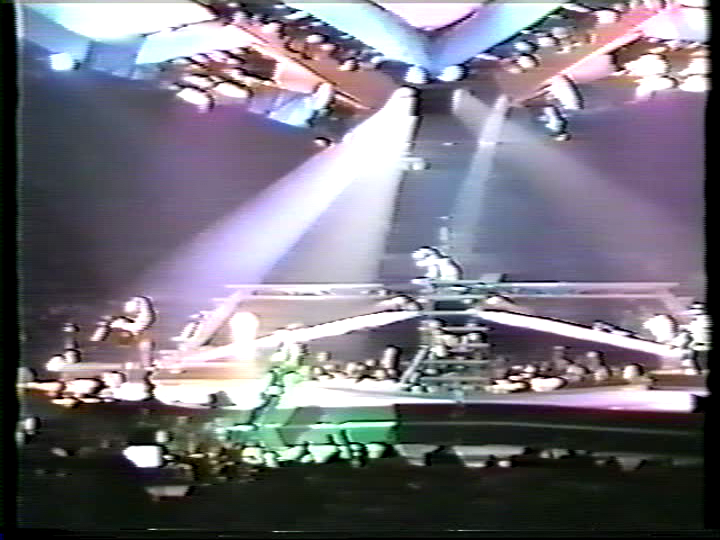 Tripod shot from the taper's section. 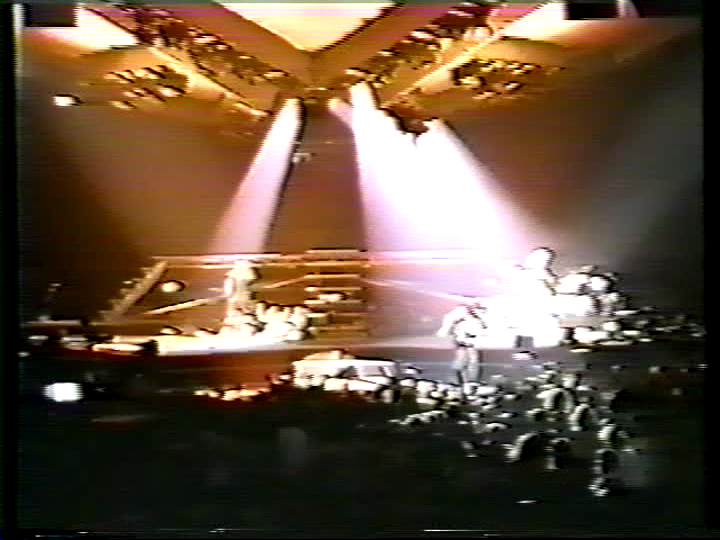 A low gen source would make this video a lot more enjoyable. 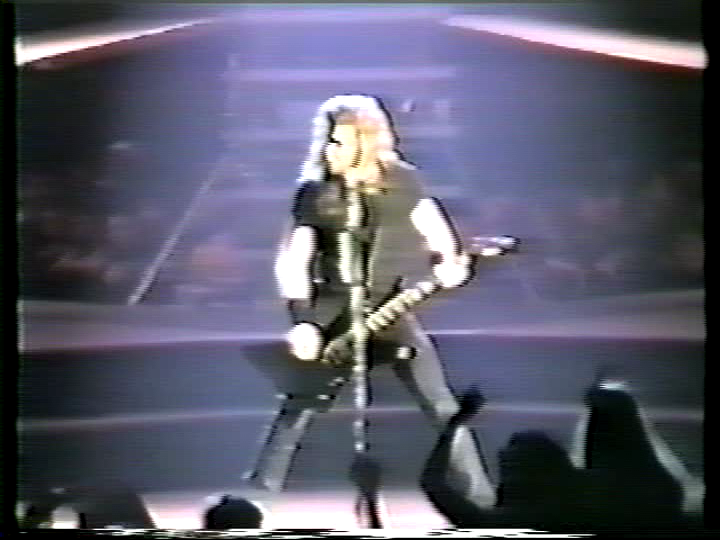 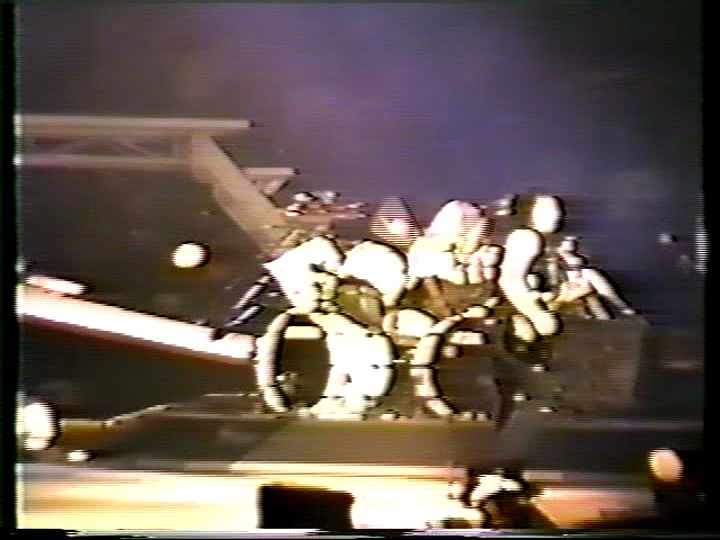 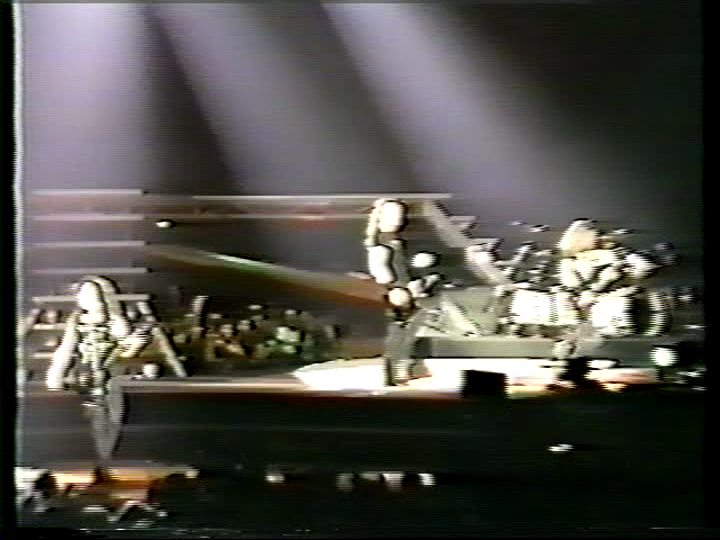 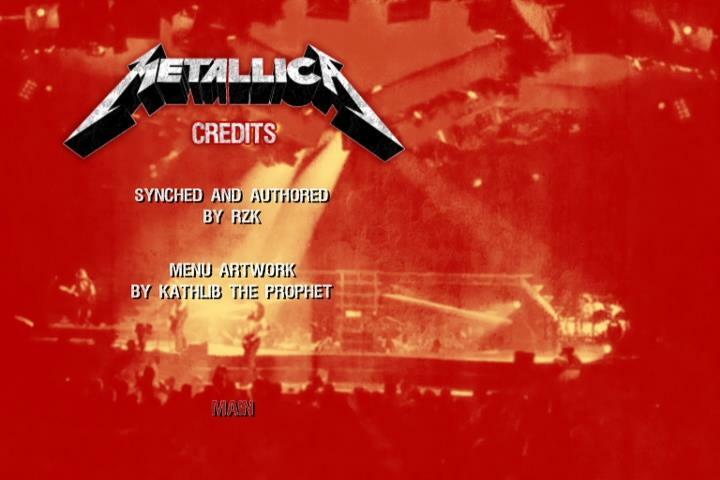 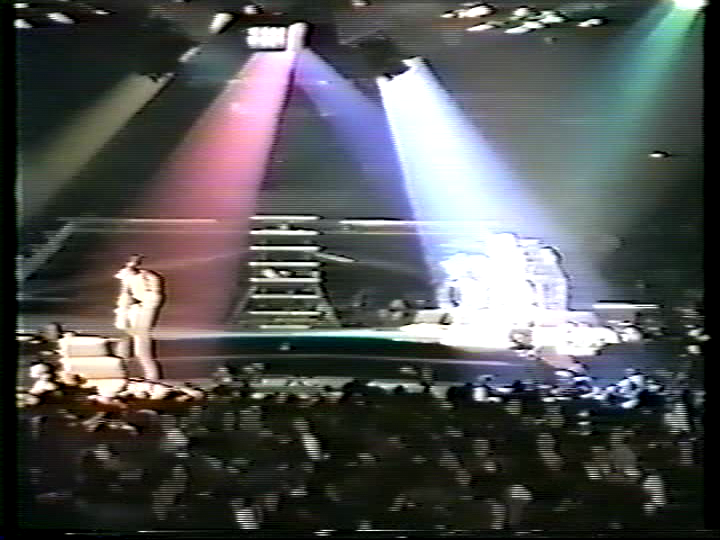 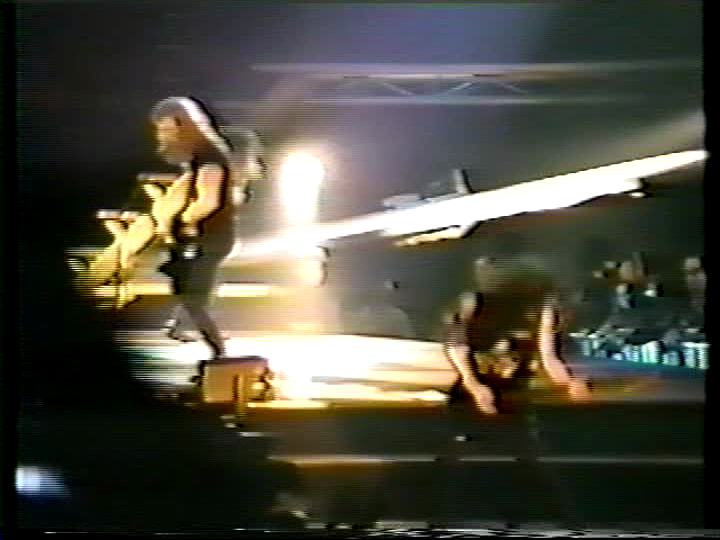 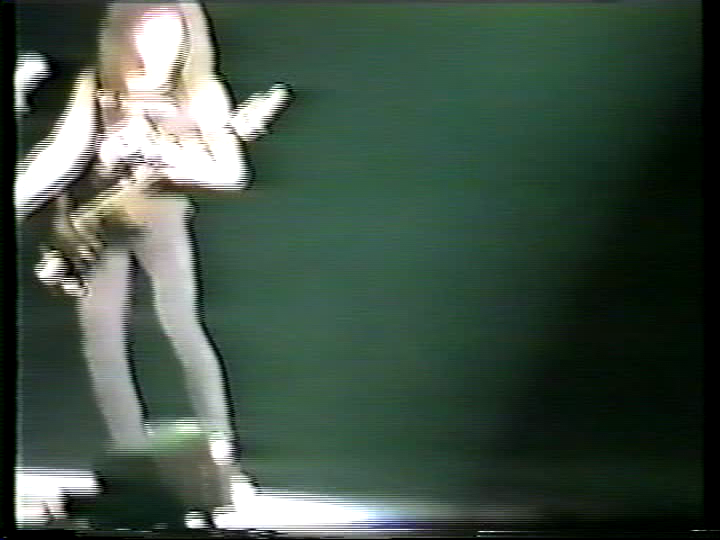 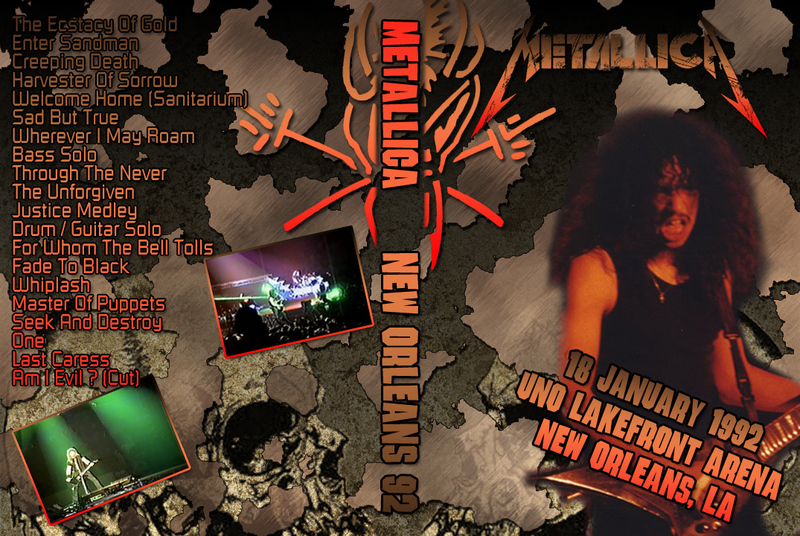 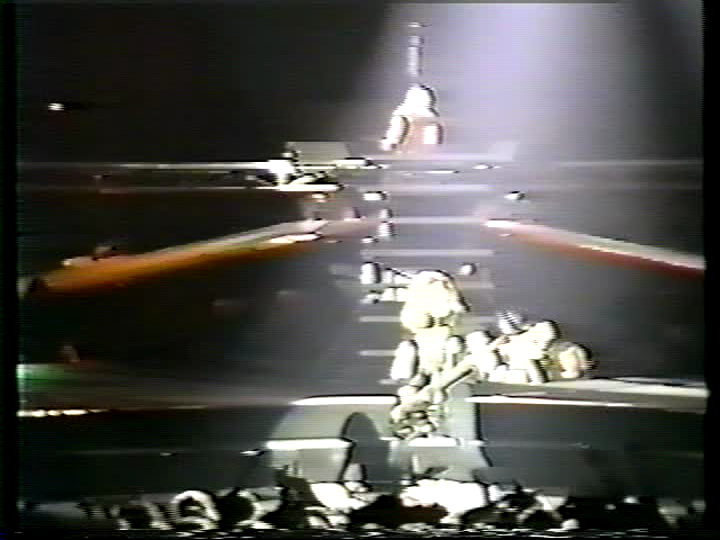 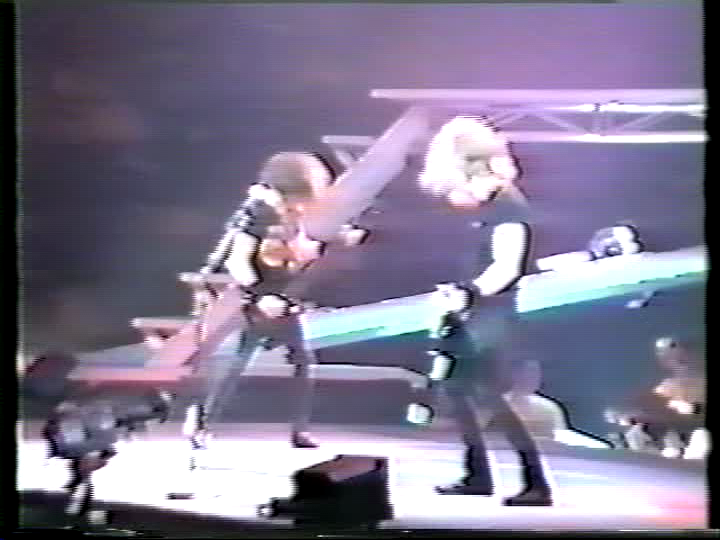 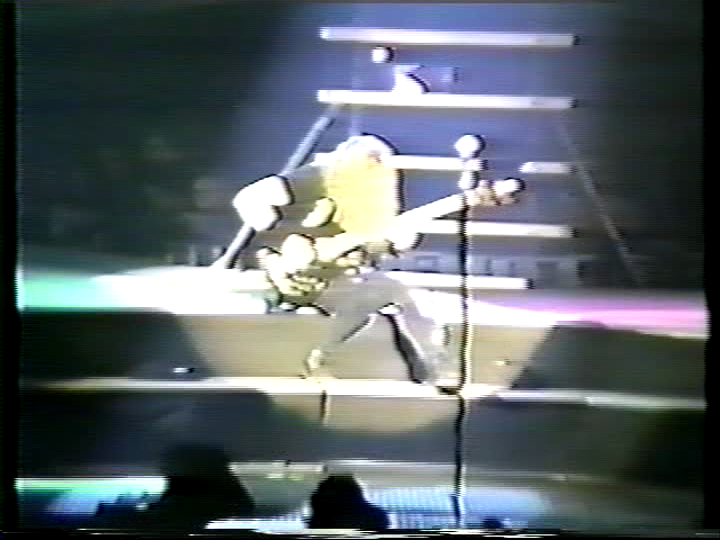 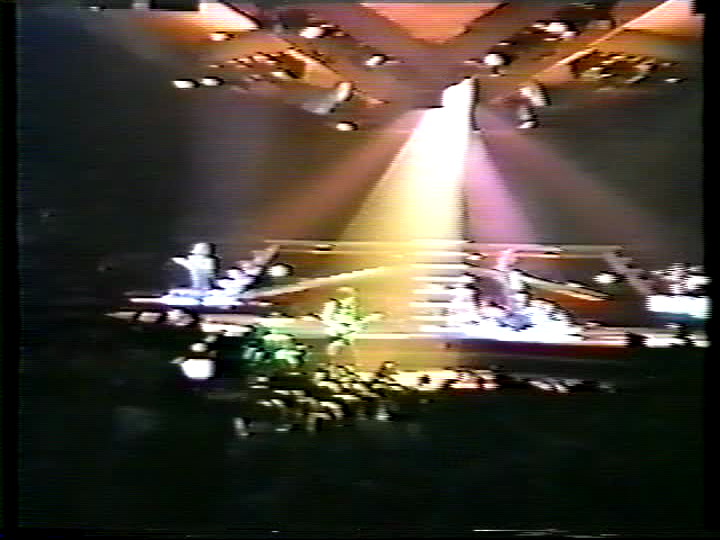 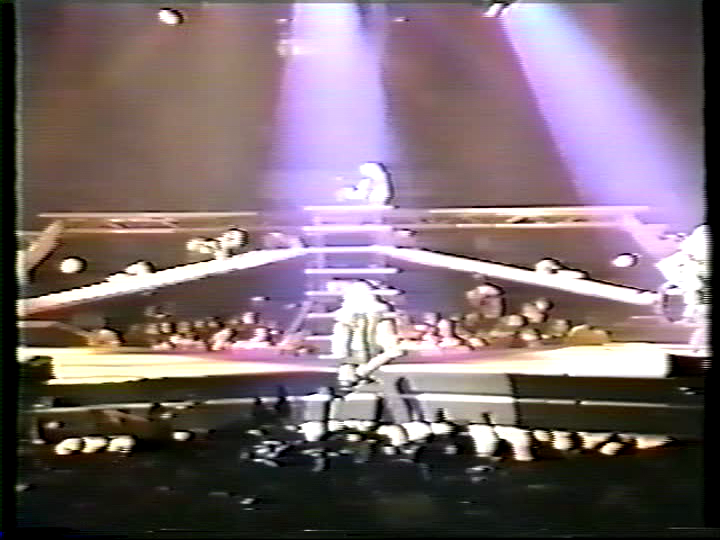 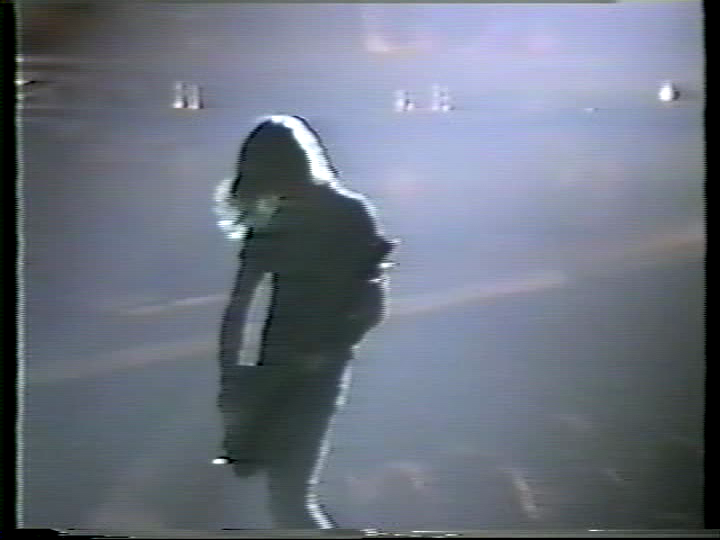 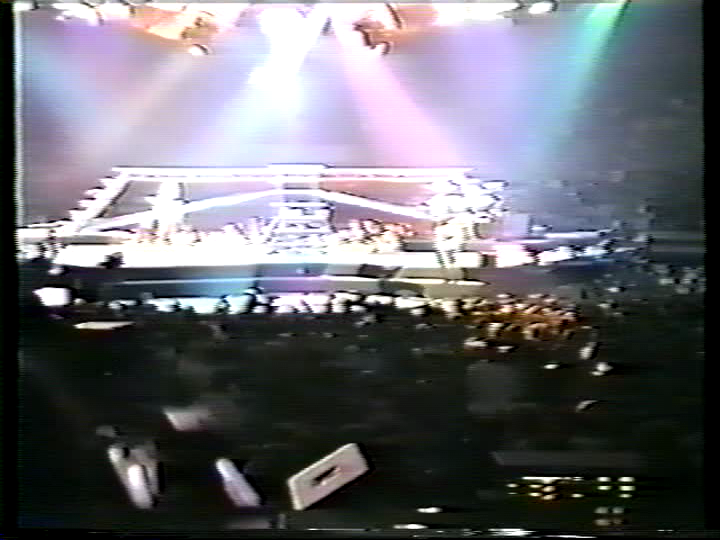 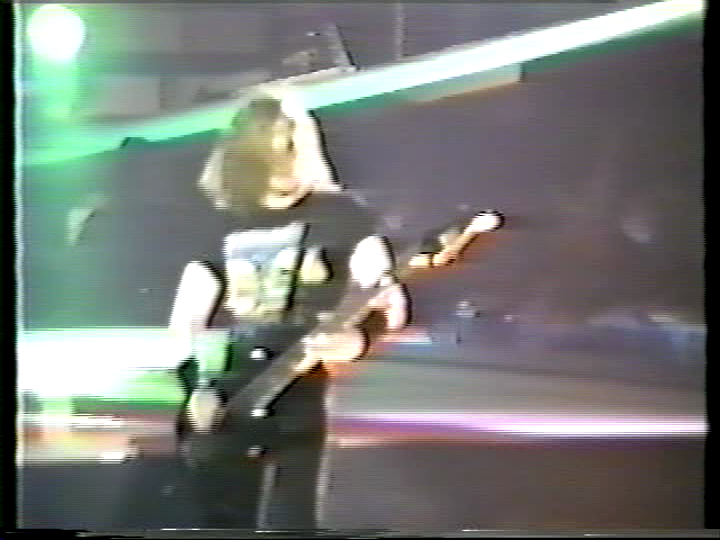 During For Whom The Bell Tolls its cut off right at the beginning and then screen goes blue, a few seconds later, the song starts over but from a different angle (right side) of the stage and continues until the start of Master of Puppets where the video cuts off. 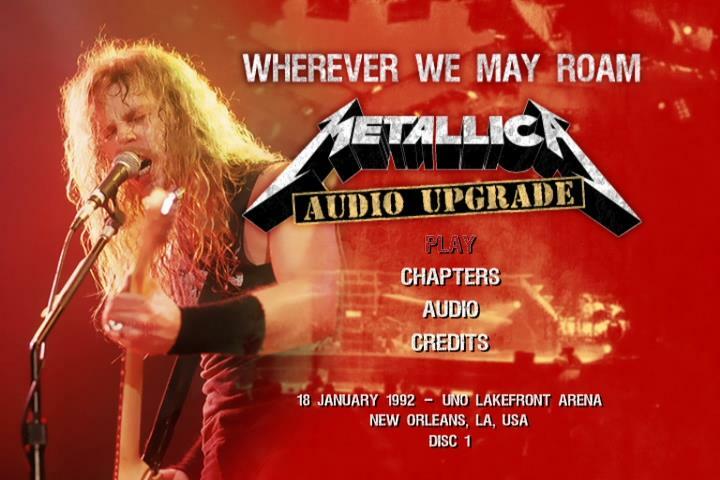 LPCM audio upgrade by RZK.